Alfa Mini Computers are with GPRS to communicate with Server/Mobile. PC can execute operations on Micro and Vice versa. This facilitates wireless administrations, easy generation of reports ANYWHERE. No Single point of failure. Failure of any PC or site, will not affect the whole process. Alfa Mini Computer can interface any known milk testing equipment. Note that we also maintain and provide such equipment. We provide ERP and RMRD Dock management software with seamless integration to our device. Alfa 2013 Dudh-Sachiv gives over 15+ multilingual reports, accounting andadministrations are the other salient features. Thermal Printer/Dot Matrix Printer Epson LX 300+. RFID / Smart card System. Reports in notepad /Exls and printer too. Can Store data for 20+ years. Import/export Rate Chart operation for "MICRO-TO-MICRO" and "EXCEL-TO-MICRO". It safer than normal feature. It is beneficial to farmers. It is integrated with deduction and "Sale" management. Complete Remote Control of all "Mini-Computers" from single Desktop. Download any Report from hundreds of "Mini-Computers" in few clicks. Difference reports - "Actual milk received by dairy" VS "Actual Milk Collected"
ERP and RMRD Dock management software with seamless integration to our Mini-Computer. The Latest iteration of our best selling product ;“MICRO-2016”, and"3G-Micro" the most advanced micro, yet. Special efforts by our R&D Team have been taken to overcome the drawbacks of the previous generation. Incorporating the advanced features like GPRS,GPS,E-Mail and Cloud Interfacing and still keeping the “User Friendliness" at the prime focus. Collection Auto / Manual selection. Bulk cooler: Bulk collection system also available. USB- send the all report. GPRS system / Email system – Send the all report. Automatically send the rate table forward the PC (computer) To micro. Edit rate table (change rate system). Select CLR rate table system. 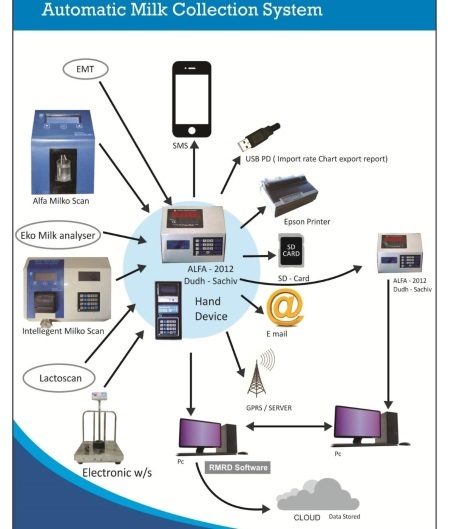 All interfacing system ports/RS232/USB/Printer/connectors/PS2 keyboard Milk Tester,W/S – EMT/alfa milkoscan/ekomilk/Lactoscan. Change password (Erases old password you can choose New password) system. 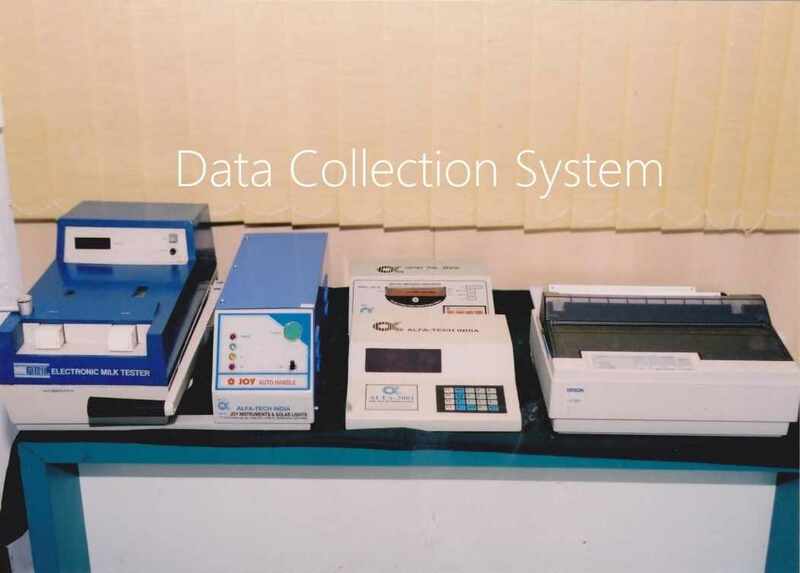 Dot matrix EPSON LX 300 ++ Printer Enables operator to view all the Milk parameters (Vol, Fat, SNF, and CLR) at a glance. Gives operator an idea in advance, about the further options available. Facilitates the user data entry during milk collection.  Various kinds of user data (Names, Code No., Rate tables) can be entered with a greater ease. Extended user data storage; the data of around 10,000 customers can be stored for the period of 20 years. Rate table update via GPRS/USB. Additional FAT-CLR Rate Table; along with regular FAT-SNF Rate Table. The customer data can be printed in terms of various formats as per the users’ requirements. Collection Receipt (Wide and Narrow). The customer data can be easily transferred from the MICRO to universal Pen drive (Transcend, Kingston, SanDisk, etc. ); which can be taken anywhere and helpful from the Backup point view. The MICRO can also be connected to a PC as a device for the purpose of data transfer. Internal Weighing Scale for the purpose of daily collection along with the provision for the External Weighing Scale. The MICRO can be serially interfaced with the other Milk Parameter Measuring Equipments. Viz. FAT m/c, AUTO CLR Indicator, Weighing Scale Indicator.